Mix-N-Match Summer Promotion – Got Hair Issues? I've Got Solutions. 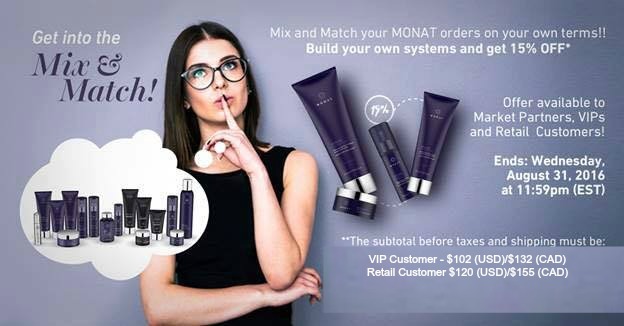 MONAT is kicking off summer in a VERY BIG WAY with their brand new “Mix-N-Match” summer program! 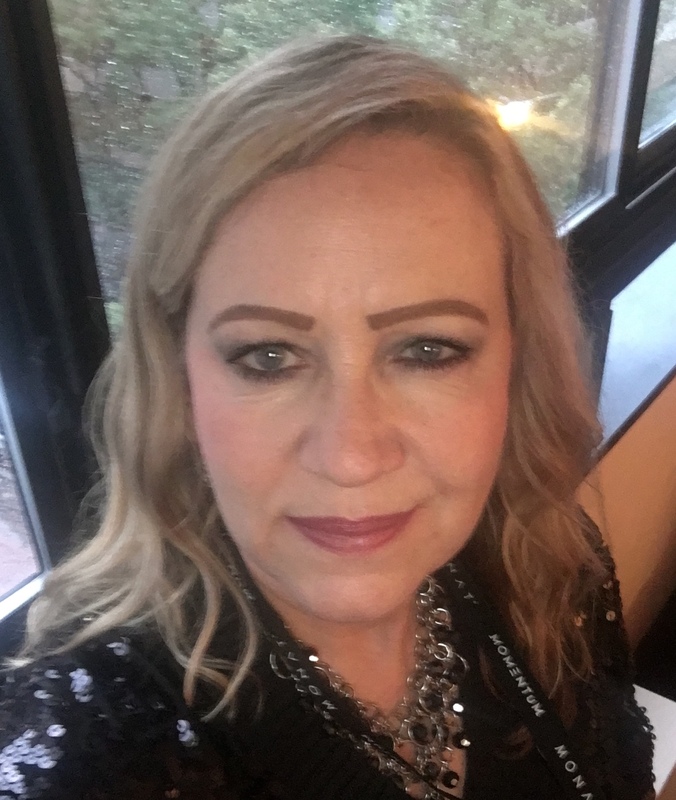 This is bigger than anything I’ve seen since the very beginning of MONAT’s opening! 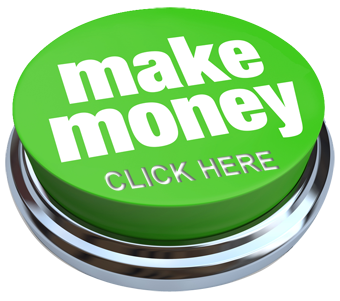 I’ve already had quite a few happy customers take advantage of this. All Customers (both VIP Customers AND Retail Customers) get an EXTRA 15% discount on qualifying orders (and it CAN be done within an autoship so FREE Shipping would be included as well)! If you haven’t tried our products yet, the time is NOW! This promotion will be running through the end of August 2016. Summer is full of gift-giving events and our products are great for Father’s Day, Bridal Showers, Birthdays, Host Gifts, etc. I mean “who doesn’t want better hair”? If you’re not sure exactly why you SHOULD try our products, Click Here to find out more about our products and Here to see some pretty impressive Before and After Photos! If you have questions about this “Mix-N-Match” Sumer program, Contact Me ASAP! I can help you get started on your journey to better, healthier hair. Now this is how you GET SUMMER STARTED – YAY!